So one thing about me - I'm a music nut. I can't get enough of it, ever! I think my dream job would be to be a Music Supervisor aka those people who make soundtracks, but seeing as the chance of that ever happening is pretty remote, I usually stick to making themed playlists in iTunes for my own entertainment. Pretty exciting life, huh? I thought it would be fun to share some of those playlists with you all though, as a fun little regular feature. I'm always looking out for new music to listen to and mix tapes are still my favourite way to discover new music so I hope it's something you guys will enjoy too! 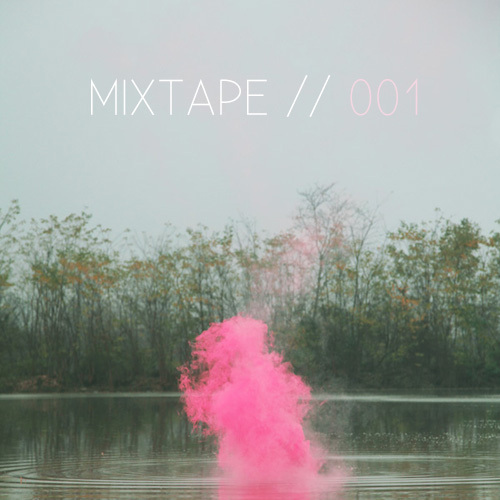 001 from brodiejay on 8tracks Radio.